You can’t go wrong with classic TV, and here are four newly-released favorites on DVD and Blu-ray. Click through the titles to order on Amazon. 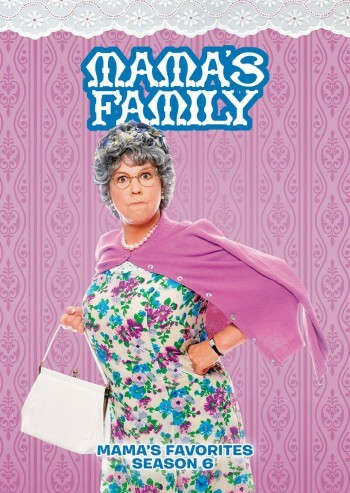 This set of the perennial favorite “Mama’s Family” includes the last episodes of the series, and fans will also be treated to Mama s swan song — trust me, she does not go silently into that good night. Instead, she chews out K-RAY radio s consumer watchdog on the air and promptly gets hired as his replacement. After watching TV detective movies for a week, and hearing that Iola’s mother is missing, Mama dreams she s a film noir-private eye hired to find her client s mother. In another madcap adventure, Bubba mistakenly books The Bone Crushers, an all-female heavy metal band for his college’s homecoming, and it’s up to Mama to rein the hellions in. However, the big news in the show s final season involves Vint and Naomi: they finally move out of the basement and into an RV parked in Mama s driveway, and after much anticipation, Naomi gives birth to Tiffany Thelma Harper. Odds are the bickering bloodline will stay strong. 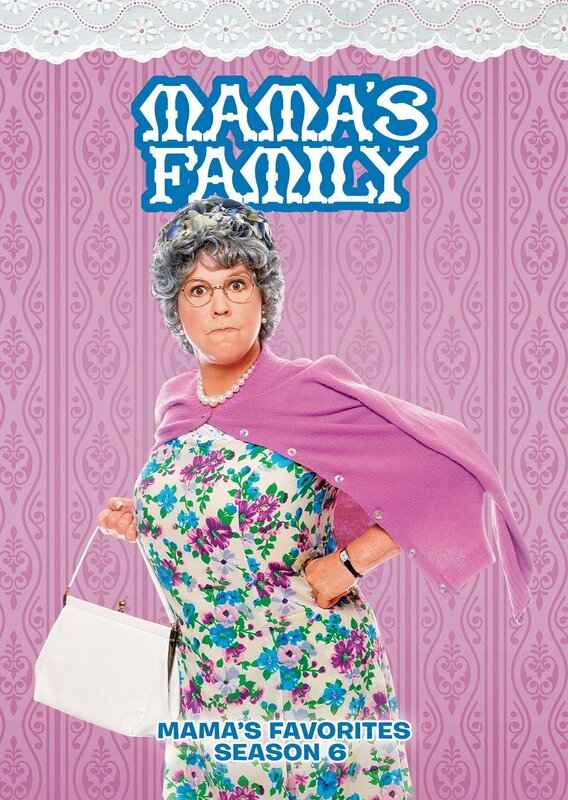 This set includes six original, unedited episodes, hand-picked by Vicki Lawrence: Mama Fights Back; Bubba s House Band; The Big Nap; Pinup Mama; Look Who s Breathing; and Bye-Bye Baby! The cast includes Vicki Lawrence, Ken Berry, Dorothy Lyman, Beverly Archer and Allan Kayser; Guest stars include Stacey Q and more. Need a laugh? This one’s for you. There’s something beautiful about watching “Little House on the Prairie,” based on the beloved children’s (and grownups’!) books by Laura Ingalls Wilder. Those books helped to shape me into the person I am today, and while the show doesn’t always stay faithful to the books, it’s a great look into life on the frontier. All of the remastered blu-rays of this series have been magnificent, and this one is no exception. 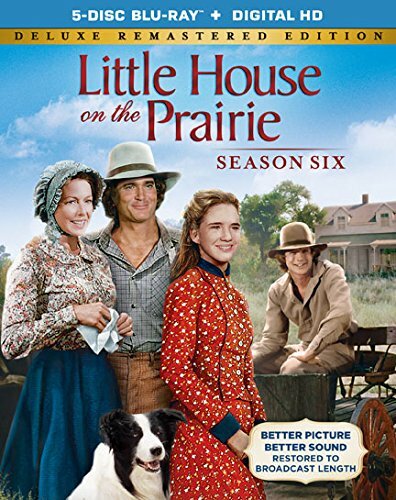 In season six, Almanzo Wilder and his sister Eliza Jane move to Walnut Grove, and life will never be the same for Laura Ingalls. Fully restored and remastered, all 24 uncut episodes shine with quality picture and sound, bringing new excitement to memorable moments like Mary’s stagecoach accident, Albert’s challenging adoption, Nels’ reunion with his circus sideshow sister, Laura and Mary’s captivity by escaped convicts, the fatal fire at the school for the blind, Almanzo’s unrequited marriage proposal to Laura and countless more must-see moments! 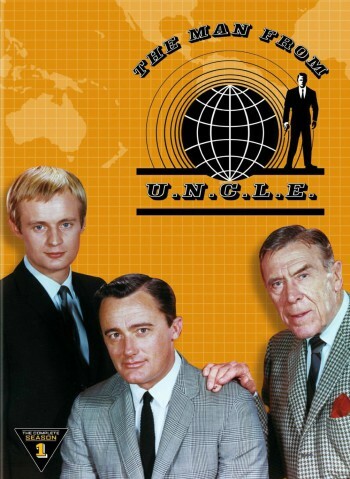 “The Man From U.N.C.L.E.” was a favorite in our household when I was growing up in the 1960s. Just say the name “Illya Kuryakin” and you know right away if the person you’re talking to was a fan. Premiering in 1964, the critically-acclaimed TV series featured Robert Vaughn and David McCallum as top agents Napoleon Solo and Illya Kuryakin who use their charm, wit and a never-ending assortment of gadgets to defend the world from evil, chaos and bad taste. They were super stylish. The spy series also starred Leo G. Carroll as Alexander Waverly and featured guest stars such as William Shatner, Leonard Nimoy (together before “Star Trek”! ), Kurt Russell, Ricardo Montalban and longtime comedy favorite Ken Murray. From trying to save the world from fear gas to trying to save themselves from a pack of bloodthirsty cheetahs, these serious spies bring the suspense and fun to life. “The Man From U.N.C.L.E. : The Complete First Season” on DVD includes 29 one-hour episodes. 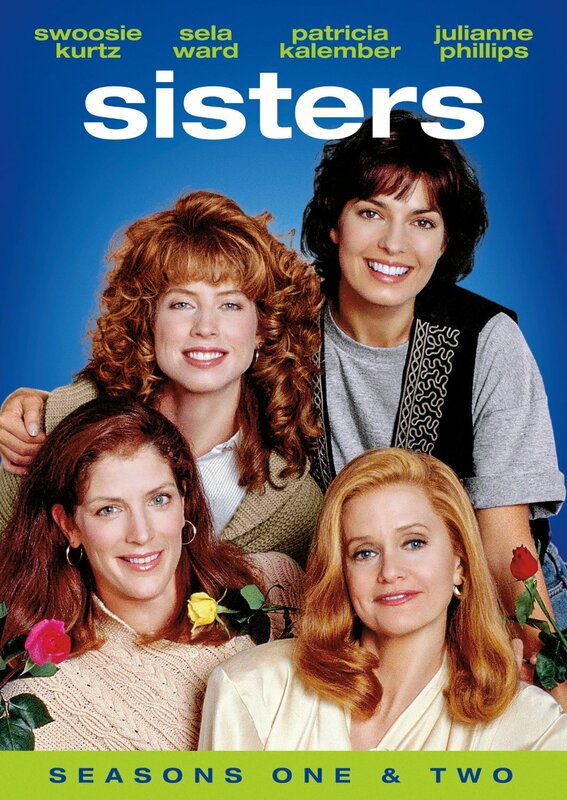 Sometimes controversial, sometimes whimsical, always compelling, “Sisters” follows the trials and triumphs of the four Reed sisters, Teddy (Sela Ward), Alex (Swoosie Kurtz), Georgie (Patricia Kalember) and Frankie (Julianne Phillips) as they contend with the challenges within their very different lives. Praised for its frank discussion of many highly charged issues that continue to resonate today, “Sisters” was considered by many to be a game changer in how television explored the lives of women and family. That’s why it’s one of my favorite classic TV shows, and one you don’t hear enough about. It’s also amazing to see these actresses together on the screen at the beginning of their long careers. 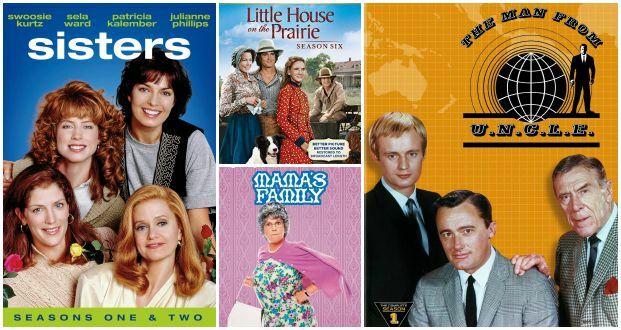 With all twenty-nine episodes from the first and second seasons, “Sisters: Seasons One and Two” represents some of the best and most influential television drama of its time. Created by Ron Cowen and Daniel Lipman (who also helmed “Queer As Folk”), this groundbreaking, compelling and successful series is not to be missed.